It’s Religious Diversity Day here at Villanova, and I’d like to depart a little from my status quo for this blog series and get a little personal on this Wednesday special. I was raised Irish/Polish Catholic and I am in an interfaith relationship. Because my life is a finely-crafted storybook (ha! ), I met my significant other at a time when I was enrolled in a “Religions of the World” course at my undergraduate university, as I’ve always had an interest in different religious cultures. 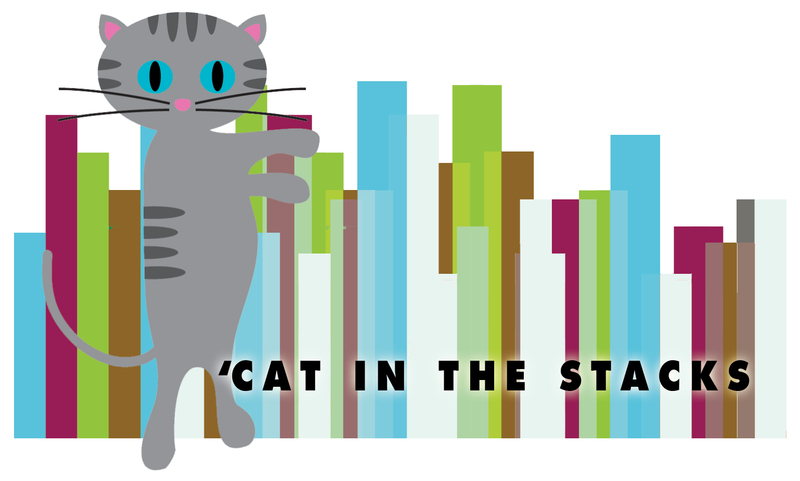 It was comforting and well-timed–not to mention thematic. Given enough openness and willingness to share, an interfaith relationship is not as daunting as it sounds. It is not without its challenges (for which we are prepared), but more often than not, people can find similar spiritual ground even when the traditions and cultures are not identical. The opportunity to share traditions and rituals that have come to seem familiar and routine are refreshed when celebrated with an openminded person of another faith. Sharing really is caring – and spiritually reinvigorating! 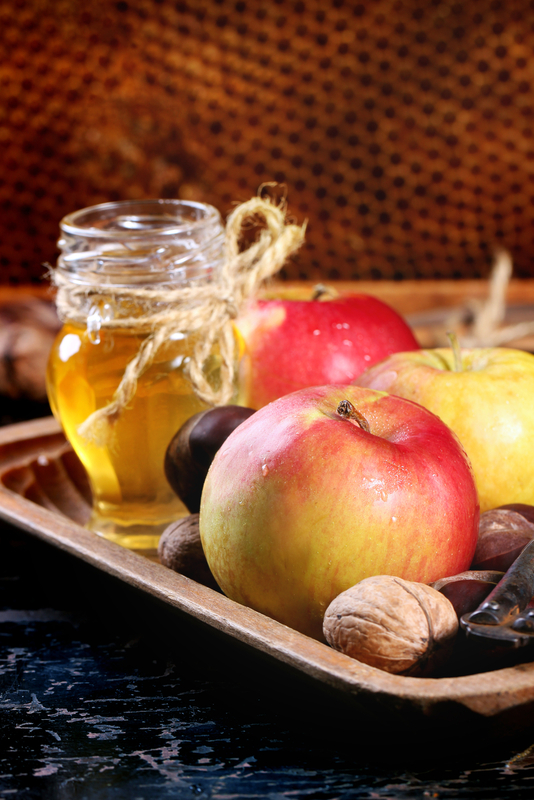 And that’s why this past weekend I nommed on apples and honey with my S.O.’s family at a wonderful Rosh Hashanah dinner (…and he cooked). Leftover kugel for a week! Score! Religious Diversity Day is fortuitously placed, as it is currently the High Holidays in the Jewish faith – that is, a ten-day stretch starting with Rosh Hashanah or the Jewish New Year and closing with Yom Kippur, the Day of Atonement. This, combined with the Pope’s arrival in Philly next week, has opened up some interesting and enjoyable dialogue in my relationship. As I learn about Jewish traditions, I am learning new things about my own. I always find myself reflecting on the similarities, and above all, the positive influences of faith and religion in the human experience. When I can sense that my S.O. is feeling spiritually nourished from High Holiday services and other traditions, I feel nourished, too, and I find myself a little more centered in the universe by extension. 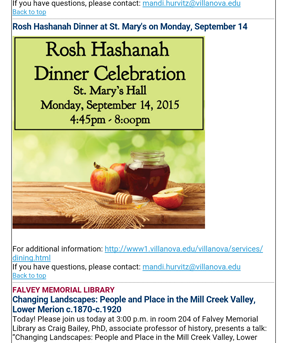 As a student here at Villanova, I find the focus on religious diversity inspiring, even if it is as simple as the Rosh Hashanah dinner announcement in Monday’s Wildcat Newswire, or the interreligious/interfaith resources on the shelves at Falvey. As a wide-eyed Millennial looking to enjoy this great big world through as many lenses as it’ll offer me, my relationship feels neither taboo nor complicated–if anything, it gives me even more motivation to learn about the faith communities in my neighborhood and beyond. And you can too, especially today! 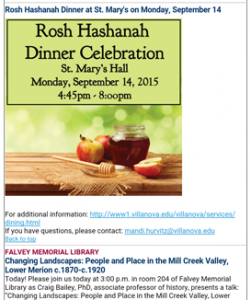 If you manage to read this before Wednesday is over, you can check out Daniel Mark, PhD, assistant professor of political science, as he presents a lecture titled “Faith, Forgiveness and Family Life: An Orthodox Jew in Conversation with the Catholic Church” at 3:00 in Speaker’s Corner here at Falvey. If you miss that, check out World Prayers in the Devon Room, Connelly Center from 5:00–5:30 p.m., or you can Learn S’more about Interfaith (with s’mores!) at South Campus. S’mores!